Thank you for visiting Cruise Canaveral. 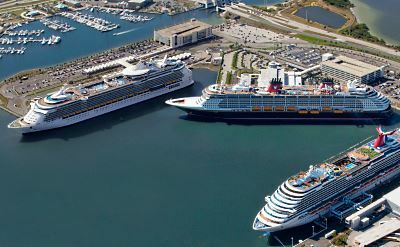 Our goal is to provide the easiest and most fun guide to cruises from Port Canaveral in Florida. We have the basic information on all the cruises, cruise lines, and destination ports. We are a travel magazine. We're not trying to sell you anything and we don't make reservations. Contact a travel agent to book a cruise. Cruise Canaveral is part of a group of similar websites about cruises out of other ports. 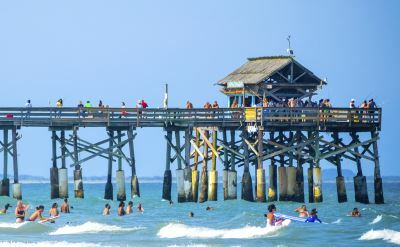 The closest geographically are the Port of Jacksonville Florida and the Tampa Cruise Port, which is on the Gulf Coast. Questions or suggestions? Feel free to contact us. We hope you enjoy your cruise. Bon voyage!